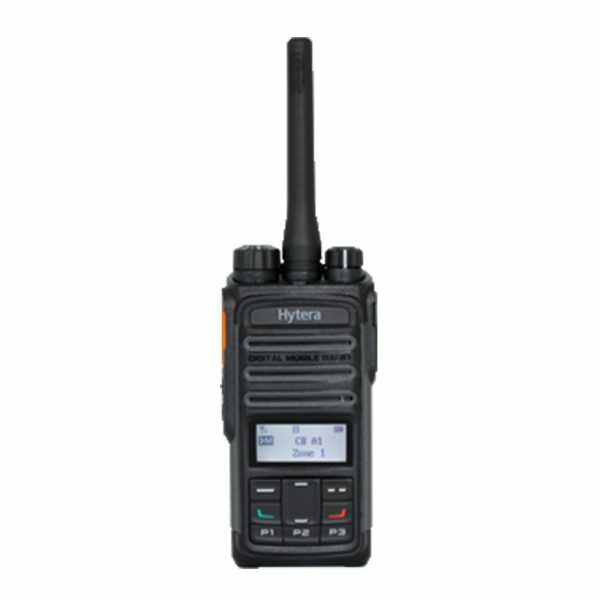 The Hytera PD462 portable digital radio perfectly combines advanced digital functionality with reliability. The ultra-light, sleek and compactly designed PD462 will guarantee superior voice quality in the noisiest work environments. 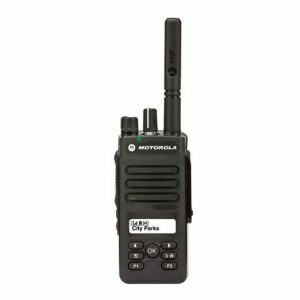 The PD462 allows effortless voice-operated communication via the VOX (voice-operated transmission) feature. This enhances convenience and reduces the need to press the PTT button. To ensure a simple transmission from analog to digital radio, the PD462 comes equipped with a dual mode (analog and digital) operating system. In digital mode, the 1500mAh battery will run for a minimum of 16 hours. No license is required for use of all narrowband 80 CB channels, including 16 repeater channels. When CB channel mode is disabled, the PD462 supports 256 programmable channels. *For this function, you need to enable the CB channel mode in programming. 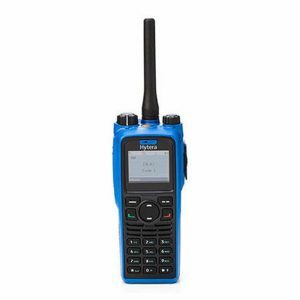 Hytera’s PD462 is more than just a CB capable radio. There are in total 256 channels. When CB channel mode is enabled, it still allows 176 channels (450-520 MHz) to be programmed. 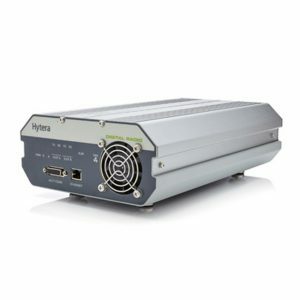 When CB channel mode disabled, it supports 256 programmable channels (450-520 MHz). From the displayed menu, users can also add or delete the channels in the scan list. So the noisy channel can be temporarily removed.